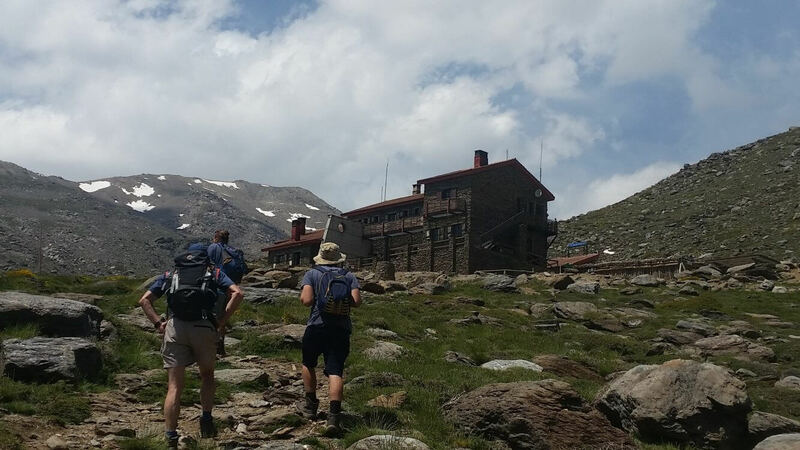 This is a three hotel guided walking holiday in the Sierra Nevada. 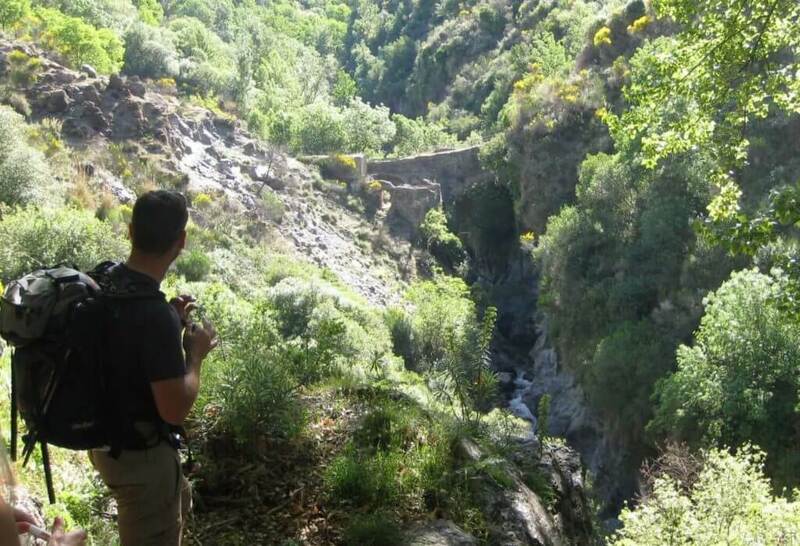 Starting in the Poquiera gorge and making our way further east. 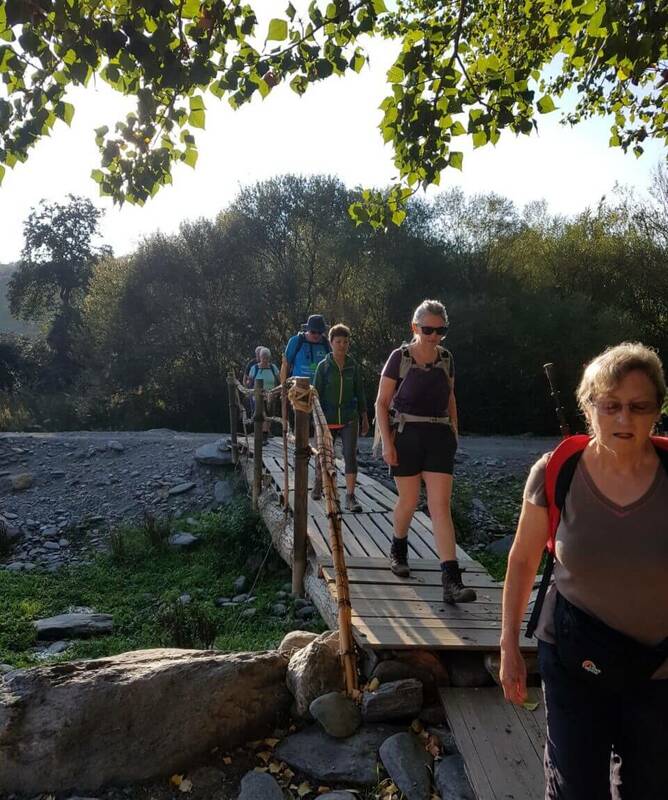 Walking some of the classic trails along the way and walking some fabulous high level routes (up to 3000 metres). 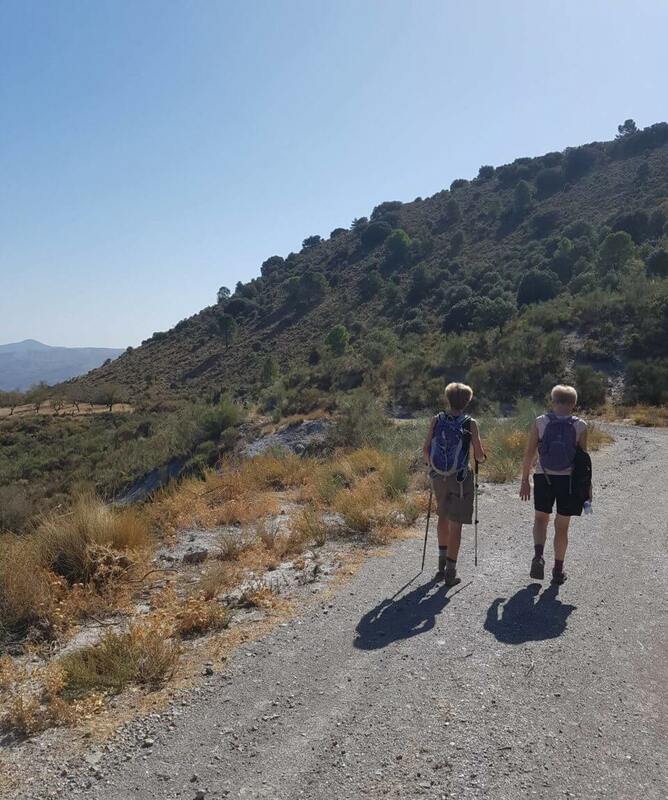 After five days of walking we move to Granada for the last night where we take in the Alhambra, an afternoon meal in one of Granadas best restaurants and then in the evening a flamenco show at the Casa del Arte. We also have a fabulous rest day, spending the day in Granada and the Alhambra. 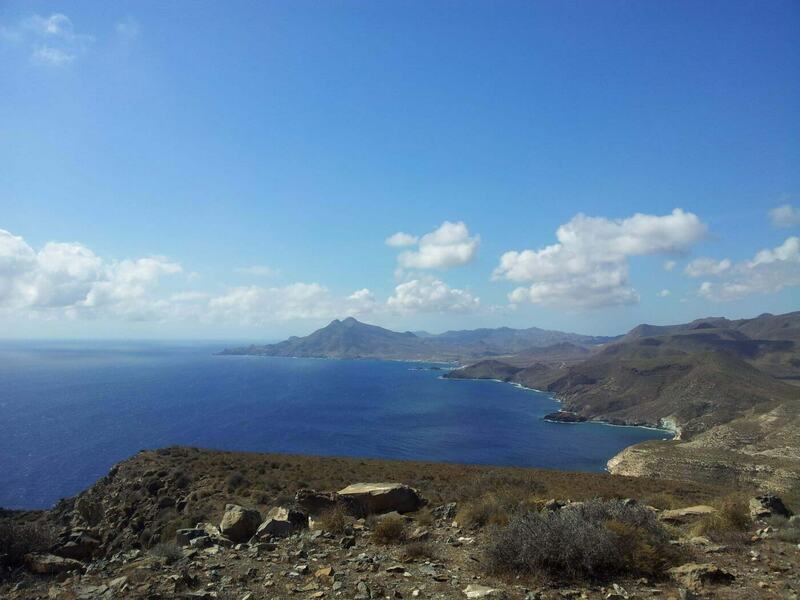 This guided walking holiday includes excellent hotel accommodation and all meals. 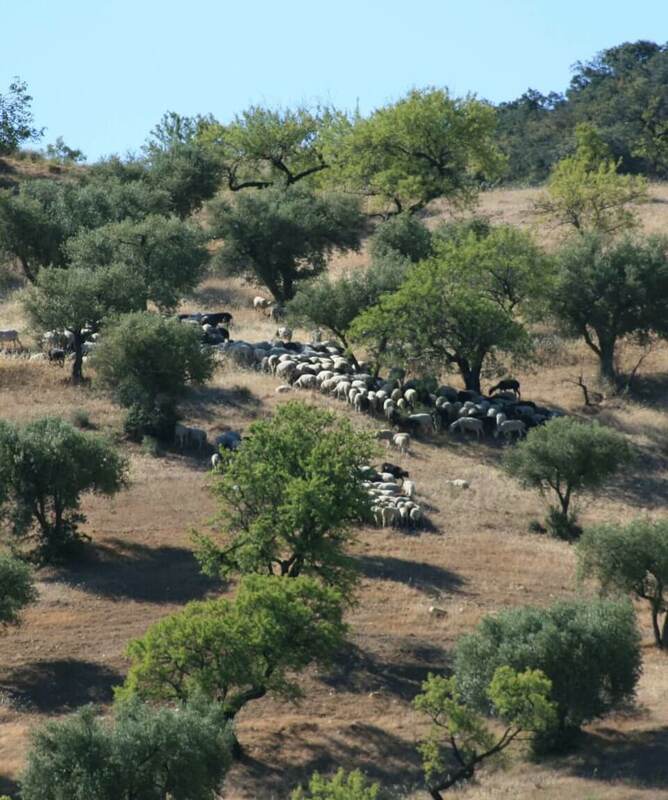 It also includes airport transfers and transport throughout the week in Spain and professionally guided walks, as well as the Granada experience day. 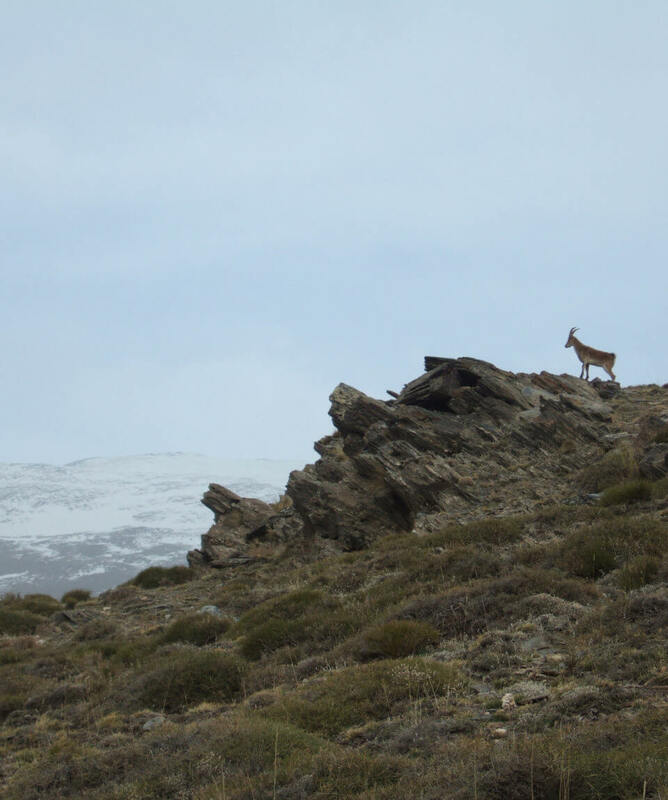 All about the Autumn Walking Special – Sierra Nevada. 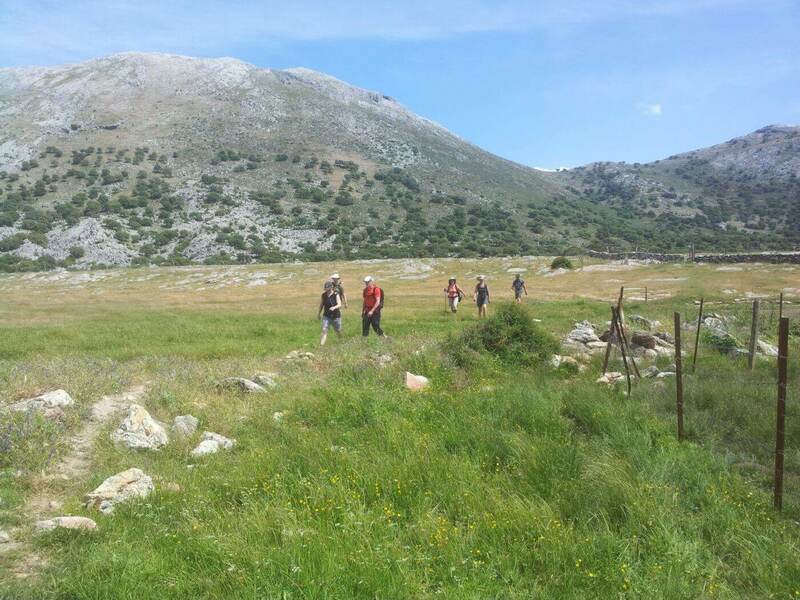 This is a excellent guided walking holiday for people who don’t want to move hotels as often as our other holidays. 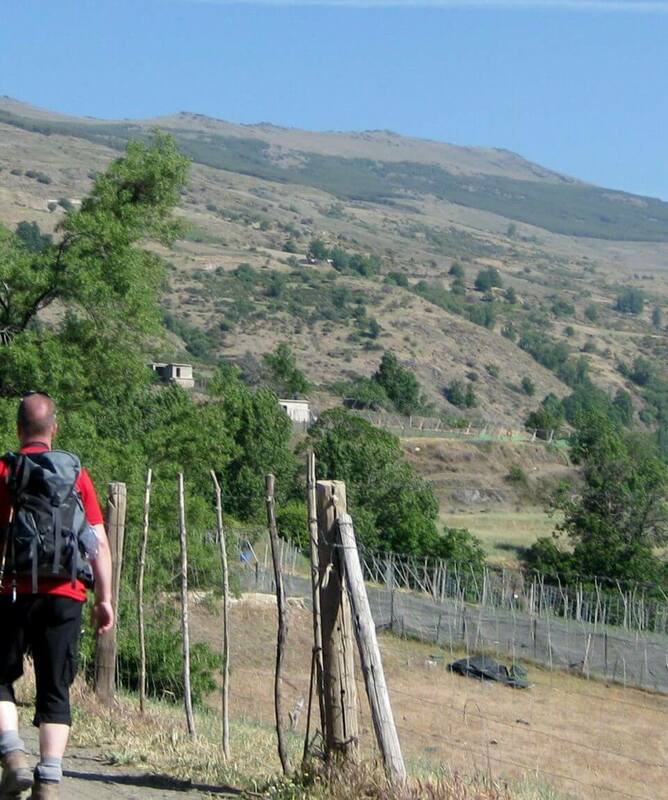 We walk for 5 days walking from hotels and transferring to and from walks. 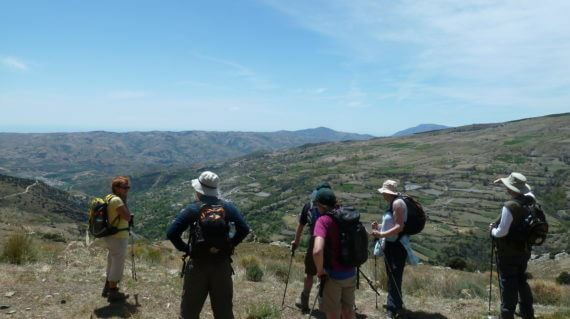 This week takes in 5 beautiful walks right across the Sierra Nevada and the Las Alpujarras. Walking some of the best routes in the region. 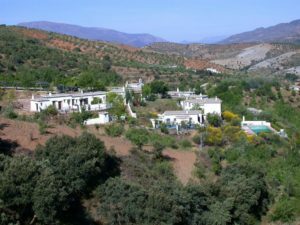 All the walks are different with varying landscapes from the high mountain walking to down in the warm valleys of the Las Alpujarras. We will walk from between 10km to 18km of days of about 5-7 hours with stops. On the Friday we will transfer to Granada in the morning and go straight to the Alhambra for a 3 hour visit before we go to the hotel and check in. From here we go to one of the best restaurants in Andalucia for a beautiful meal overlooking the Alhambra. 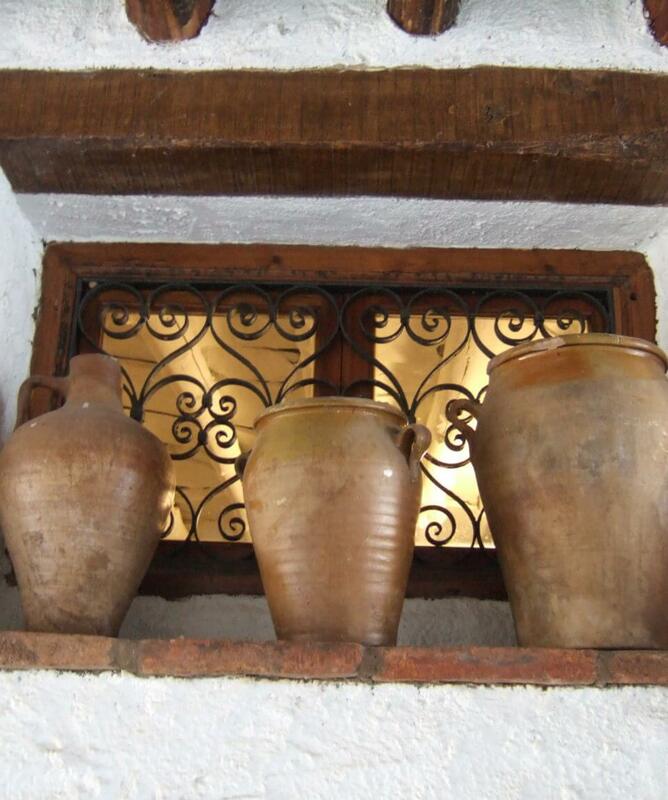 Then a few hours free time before a flamenco show in the Casa Del Arte. 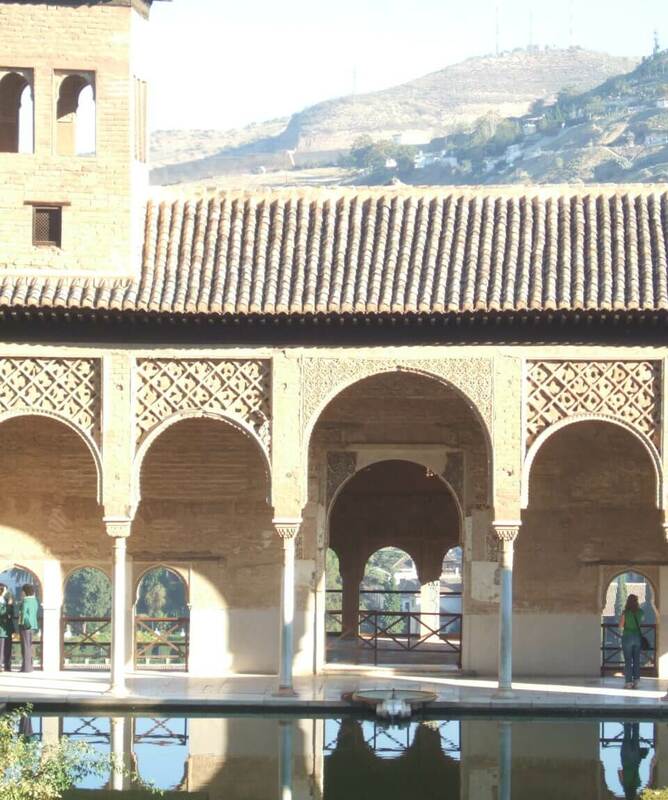 Granada experience – tickets to the Alhambra, 5 course meal in Mirador de Morayma, flamenco show. 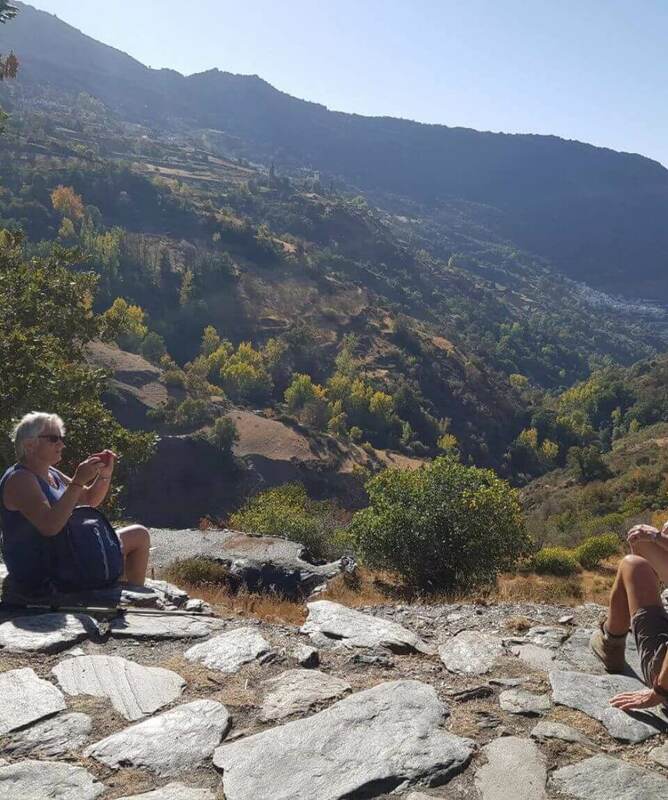 Varied walk through the la Taha region, walking on ancient mule tracks and through some of the best unspoilt villages in Las Alpujarras. A challenging walk but worth the effort to make to the beautiful seven lakes surrounded by the Arete of Mulhacen the highest mountain in mainland Spain. 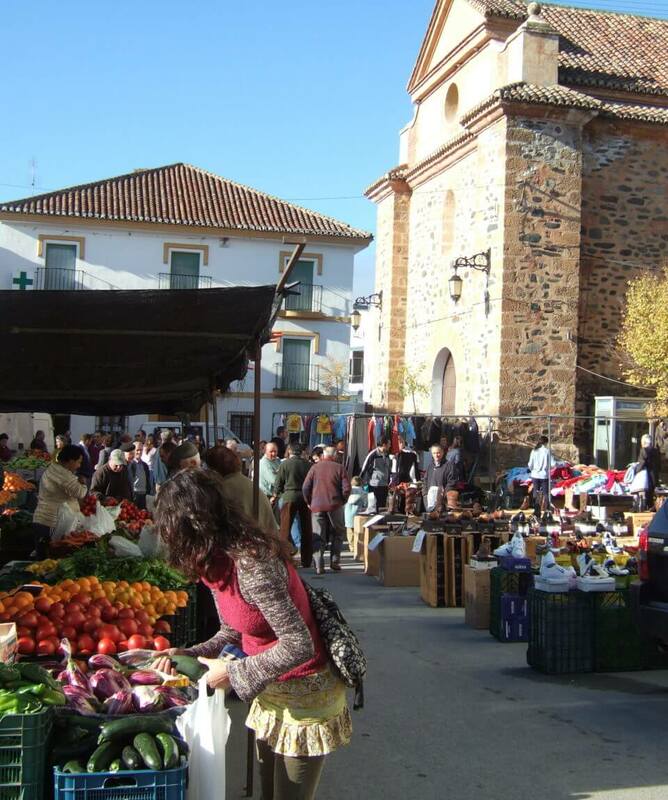 Circular walk from hotel Alquiera de Morayma. 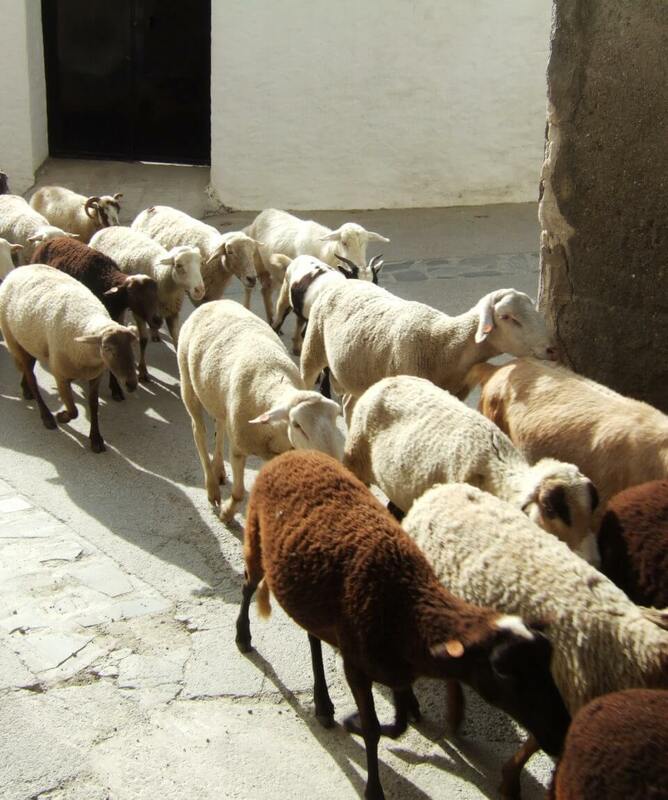 A walk taking us through the lower Alpujarras and walking through some very traditional villages. A visit to the Alhambra, 5 course meal and a flamenco show makes a great day. 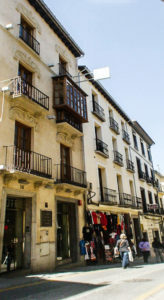 Situated only 10 minutes from the Alhambra and 5 minutes from Plaza Nueva in Granada, this hotel is perfect. Large rooms with a good breakfast. Wi-fi in rooms. All breakfast, lunches on walk days and evening meals. Guided walks and transfers to walks. Ticket to Alhambra, flamenco and a very good meal in Granada. What should I bring?What insurance do I need?How do we get to the Sierra Nevada?Can I come on my own?What is the group size?Do you ever cancel weeks?Do I need to walk everyday?Do hotel cater for my diet? Do hotel cater for my diet? All our guided itineraries have airport transfers included. 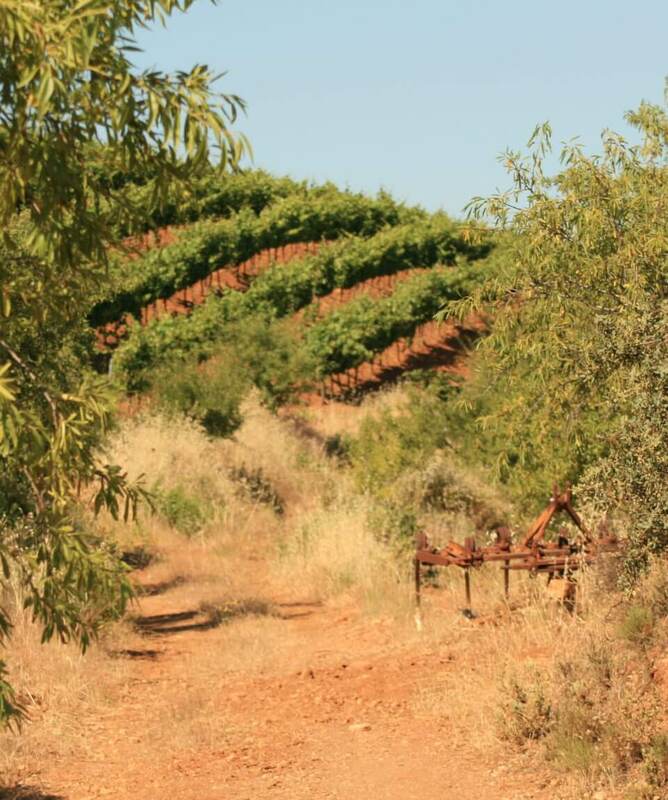 We recommend Malaga to fly into. Contact us and we will discuss with you the pick up options available.